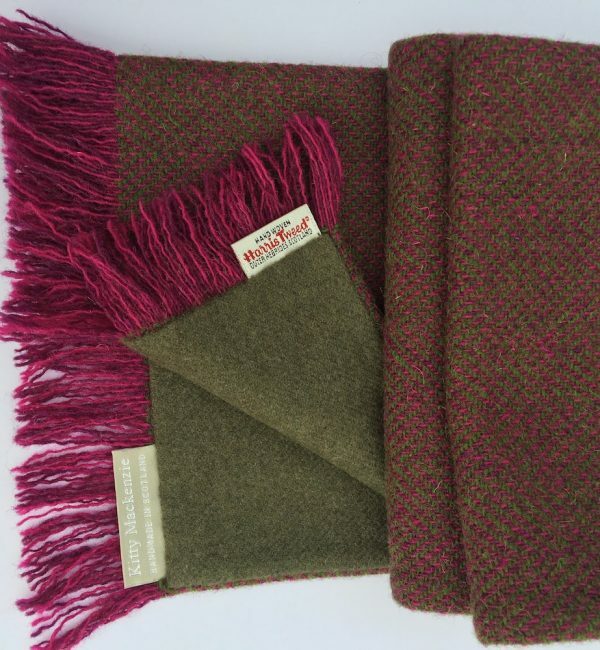 Pink and green herringbone Harris Tweed with green cashmere reverse. 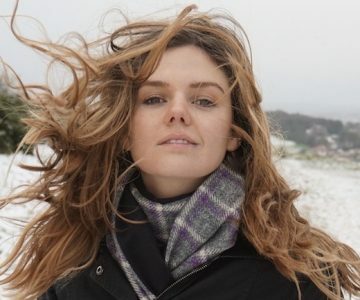 New, the beautiful Highland Blend scarf. A chic and stylish combination. 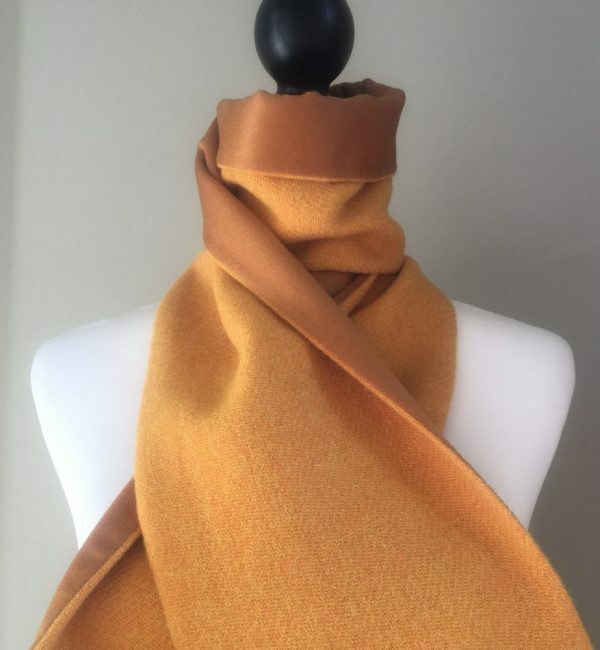 Our luxury cashmere and Harris Tweed scarves are a winning combination of sumptuously soft cashmere paired with stylish Harris Tweed hand woven in the Outer Hebrides of Scotland. Our scarves give you unbeatable warmth and protection against the cold, wind and even rain! Just what’s needed in the cold winter months! 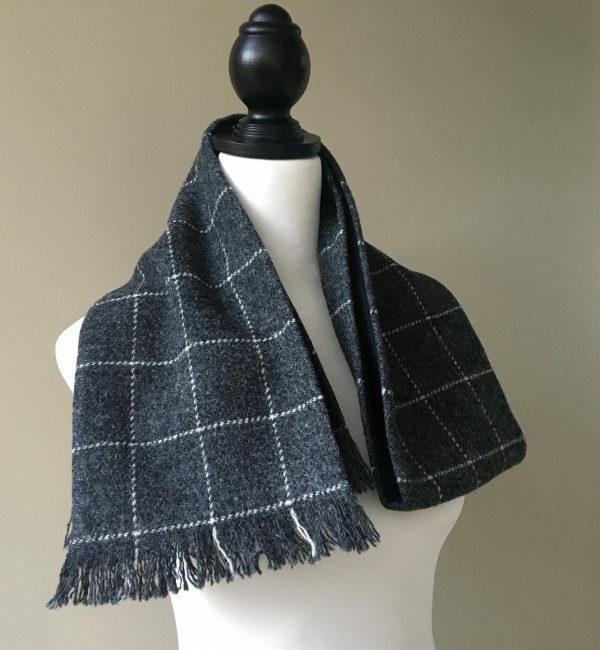 Our Harris Tweed and cashmere luxury Scottish scarves are made by skilled artisans selected for their outstanding craftsmanship and pride in their craft tradition. 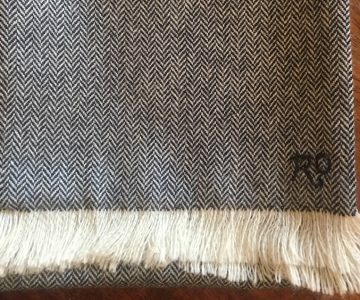 All our tweed and cashmere is personally sourced direct from the Scottish weavers and mills. Browse our exquisite collections and enjoy! 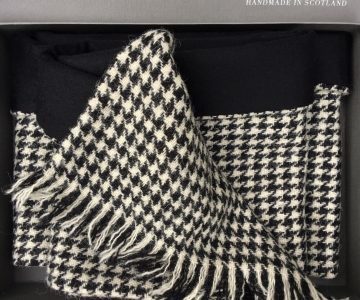 Walter Scott Scarf in black and white houndstooth Harris Tweed with black cashmere.